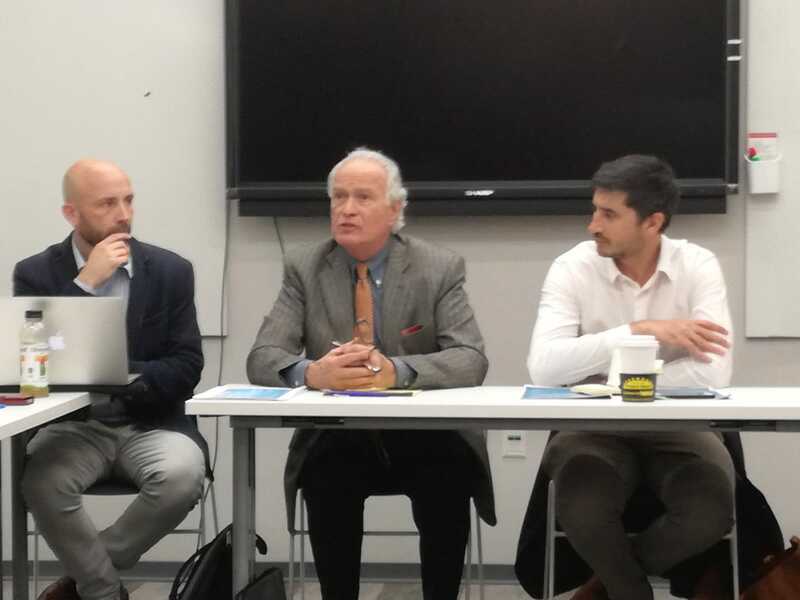 I was honored to be included in a seminar at MIT recently dealing with the efforts of the academic and policy communities, known at the T20, for the G20 conference which was held in Buenos Aires in November 2018. 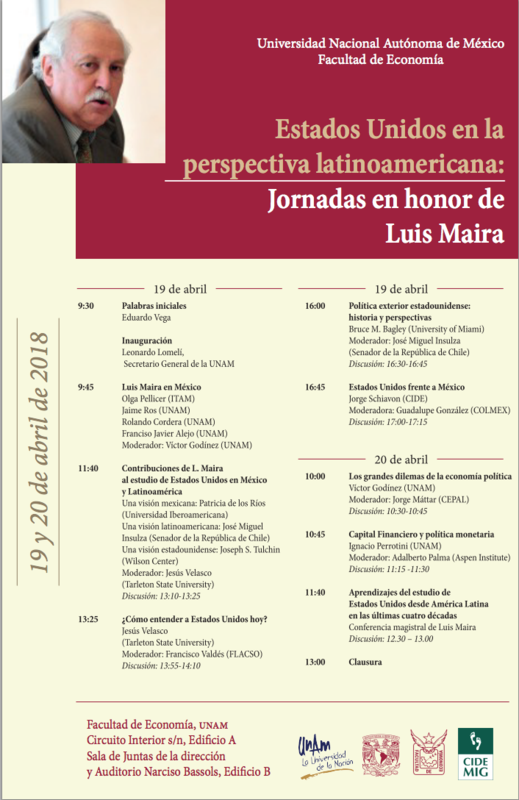 The program pamphlet from my visit to Universidad Autónoma de Mexico to honor Luis Maira. Excellent video from GIS Reports based on my article on Cuba’s new challenges. What future for Brazil as Dilma Rousseff returns to power?